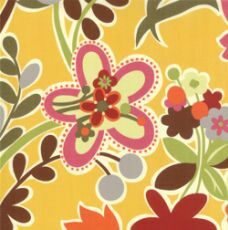 So, we got yardage in from my new favorite fabric line called "Oz" by Sanae for Moda fabrics. I love this fabric and I only buy what I like. We are slowly but steadily expanding our shoppe and this new line would be perfect to add to your stash! Check out our fabric page here to see all that we offer! 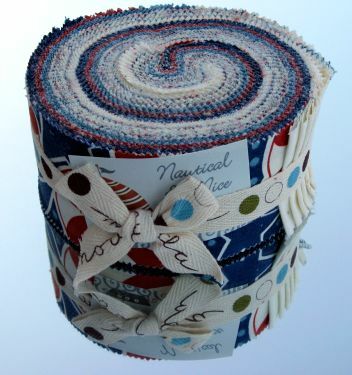 I love this jelly roll "Nautical and Nice" by Sandy Gervais for Moda fabrics. We have added several new jelly rolls to this page as well. We have a valentines sale going on and anything pink has been discounted. Check that out here. 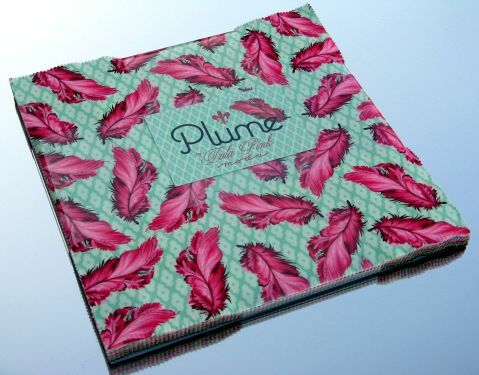 My absolute favorite new product is this layer cake, "Plume" by Tula Pink. She is one of my favorite designers because she puts in so much detail to the design, I mean check out the feather! I love it. So, go and check out what's new at Green Fairy Quilts and have a wonderful day!